There’s a new beer on the scene competing for your pocket change, your couch cushion savings, your “hey bro, can I get one of those?” charitable acts. It’s called Montucky Cold Snacks, and the goal is to make a tasty, cheap light lager that pairs well with your adventurous spirit, love of Montana, and palate built for PBR. Released in November by Montana natives, Chad Zeitner and Jeremy Gregory of Bozeman, the model for this light lager is not craft beer excellence (though it’s rumored to be a fine beer - “a bit plain, but with flavor in all the right places,” as one reviewer noted on MSUexponent.com); the model is to have a beer branded around a sense of place but brewed economically. In fact, Montucky Cold Snacks aren’t even Montana-made; it’s contract brewed in Wisconsin. However, the founders make no apologies for that. 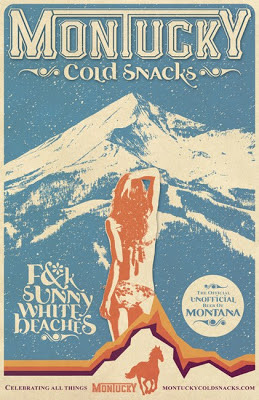 This beer is about pleasing an inner demographic of beer-and-Montana lovers. They don’t want to go up against Big Sky Brewing, or 406 Brewing. What they might go up against is another Montana-affiliated beer that aims to be another alternative to PBR, and that’s Black Star beer. But if there’s one thing Montanans have proved about beer it’s that they love it and there’s a big enough market for more than one can. 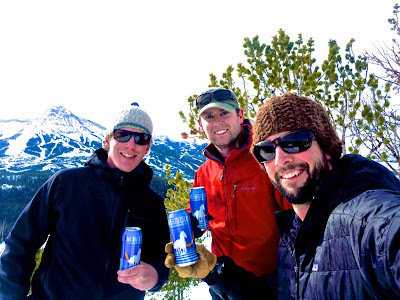 Right now, the beer is available in and around Bozeman, Livingston, Big Sky, Helena, and Billings. It’s sold in generous 16 oz. six-packs, which run around $5.99. Perhaps a true test for this beer would be to have it come to Missoula and sold at Orange Street Food Farm, which reportedly sells the second-highest amount of PBR in the country. The founders do have their eyes set on both Missoula and Kalispell as potential markets. 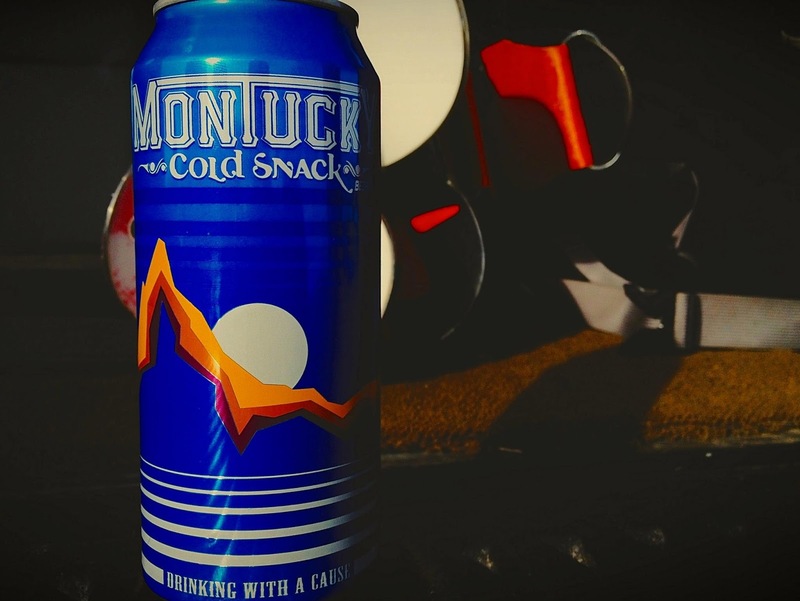 The company states it’s “Drinking with a Cause,” and to support that statement, 8% of profits from Montucky Cold Snacks are donated back to Montana non-profit organizations. The company is making a shortlist of potential recipients and will then rely on customer voting to see who gets funded. So go crack one of these tall boys and report back, bro. Wow. Four percent tasteless beer. Call it Montucky...it is brewed in Wisconsin. Won't buy this again. I can always go to Utah and get 4% beer...AND IT IS A LOT BETTER!